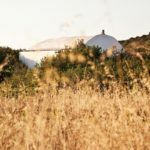 Like a pair of amiable twins, Paros and Antiparos offer the best in Greek-style far niente, with their lazy villages and sandy beaches where surfers ride the waves until the last light of the day. The dozens of islands dotted across the Aegean Sea are an unusually diverse lot, each with its own character and identity. 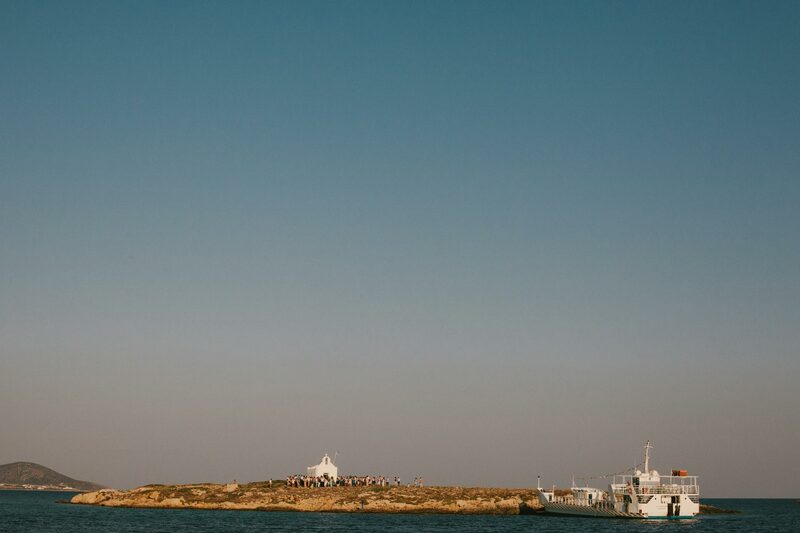 Located to the south of Mykonos and right next to Naxos, the island of Paros offers a true feast for the eyes. Everything you would expect from a Greek island is here, from blue-domed churches and carte postale-like harbours, to cozy corners and vivid lifestyle – all surrounded by the deep blue water and bathed by the bright sun. A ribbon of blonde-sand beaches makes up much of the island's 120-km coastline, gathering in its embrace all the essence of summer holidays and promising exhilarating adventures. Paros hosts a lot of hidden charms, and “leisure” is the keyword that opens every door on this most beautiful island treasure. The old town of Parikia stands out for its narrow jasmine-perfumed, cobbled paths and dazzling, Cycladic gorgeousness. A walk in the Venetian castle on top of the town can easily take you back in time and let you explore the island's history. 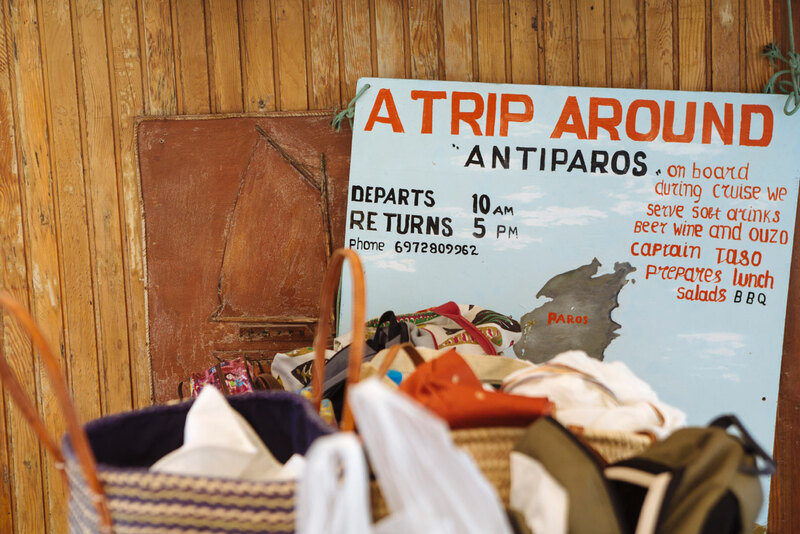 Meanwhile, in the island's hilly interior, the village of Lefkes is the place to discover where and how local traditional products are made, as well as some of the most original tavernas on the island. Bougainvillea blossoms adorn whitewashed greek-style cottages on your way to Naousa village: busy and cosmopolitan, the little village preserves the local spirit and offers opportunities to discover original gastronomic experiences, a laid-back ambience and the island's best sunsets. Paros is also a popular destination for kitesurf and windsurf sweethearts from all around the world, who visit Pounda and the Golden Beach on the island’s east shore to catch the Mediterranean flair, hospitality and unique sporting conditions. The surfers' party hype and pretty faces fill the island, mixing harmoniously with the cosmopolitan crowd. Less than a nautical mile to the west of Paros, Antiparos is like a precious little bijoux that adorns its larger sister island. Here you’ll find a place to enjoy the easy life without any surprises or unexpected thrills to disturb your relaxing stay: Antiparos possesses the ultimate aura of Cycladic calm, perhaps because it takes that extra ferry trip to get there from Paros. Relax and be ready to receive what the island has to offer, and you will be rewarded with unforgettable moments, and perhaps a couple of new, like-minded friends.